Landlocked Lesotho in southern Africa is the Kingdom in the Sky, with abundant mountains and passes, streams and waterfalls. Winter visitors love to play in the snow near Afriski and Oxbow, but in summer Lesotho offers an action-packed green season holiday. Remember that because of Lesotho’s high altitude (its lowest point is 1,400m) the climate is fairly mild even in mid-summer. Many of the country’s old gravel roads have now been tarred, making travel times much shorter than they used to be. Still, given the speed limit of 50km/h near the multitude of small settlements, don’t over-estimate how far you can travel in a day; rather leave time for fun activities. Make sure you have a good map and a GPS loaded with the latest Tracks4Africa software to make getting around a whole lot easier. 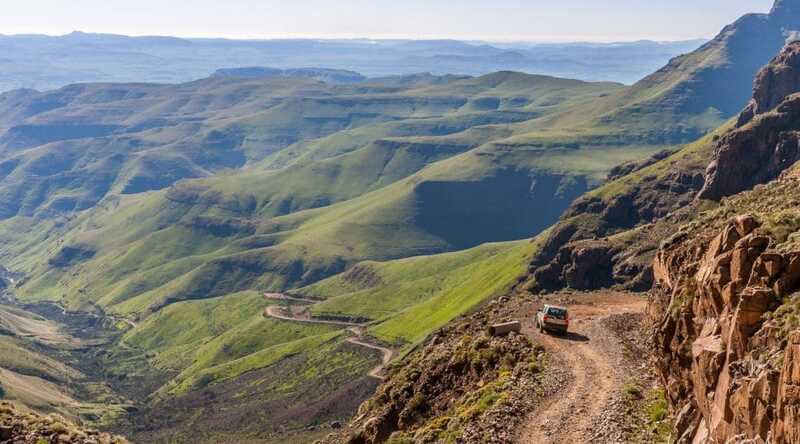 Perhaps the biggest bucket-list tick in Lesotho for anyone with a 4×4 is to drive Sani Pass. It’s gravel (at least for now) and is the most dramatic in a country chock-full of steep passes. You’ll find it rough in places, and may need to reduce speed to 20km/h to get over dongas and big stones. The switchbacks get tighter towards the top and the road becomes slippery when it rains. Take it slow and enjoy the views. Expect very different conditions on top compared to the bottom – as much as 20 degrees Celsius. Stay at Sani Mountain Lodge and drink a toast in the highest pub in Africa. T4A tip: Check weather conditions on the pass before you go. If it has been raining or snowing, conditions may be slippery – especially on the taut turns near the top. Also, remember to take your passport even if you’re only going for the day. 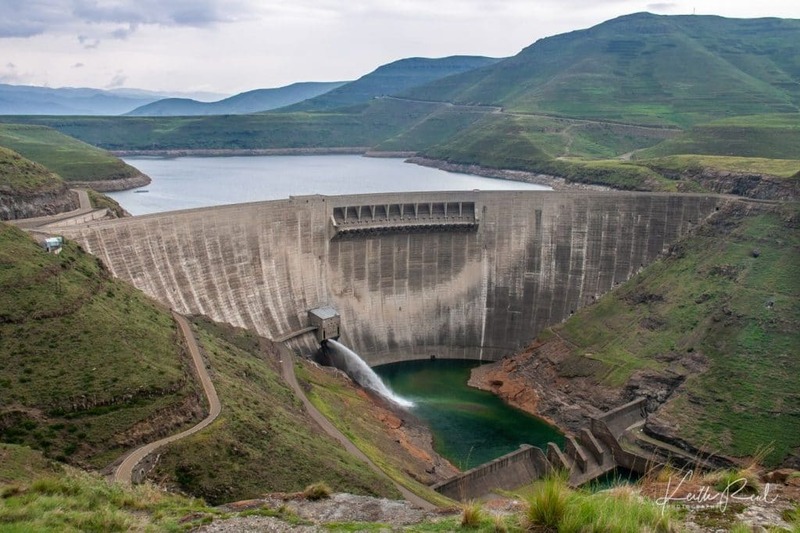 Katse Dam is the lynchpin of the Lesotho Highlands Water Project that supplies hydro-power for Lesotho and water for South Africa. The dam wall is 185m high and curves from side to side as well as from top to bottom, making it one of only 30 double-curved concrete arch dam walls in the world. It took six years and 2.32 million cubic metres of concrete to build, and has a capacity of nearly 2 billion cubic metres. A tour from the visitor centre gives insight into this feat of engineering and is the only way to access the dam wall. Stay at Katse Lodge or in the campsite nearby. T4A tip: Don’t miss eating the delicious local trout that’s farmed in the dam. The hardy Basotho pony plays an integral part in life in Lesotho, so it’s unthinkable to visit without going pony trekking. From short rides to overnight treks, there’s something to suit novices and experienced riders in places like Tsehlanyane National Park (stay at Maliba Lodge’s budget riverside huts or campsite), Malealea, Katse, Thaba Bosiu and Semonkong. It’s a great way to get out into the scenic mountains that make Lesotho a nature-lover’s destination. Keep your eyes peeled for birds like the bearded vulture and bald ibis. T4A tip: If you’re a novice, don’t try to go on too long a trek because your bum, back and knees will take strain. Remember to lean forward when going uphill and back on the downhill to make it easier for the horse. Thaba Bosiu, the mountaintop fortress established by Moshoeshoe in 1824 to keep his people safe from troubled times during the Difaqane (series of wars between 1815 and 1835), is one of the most important cultural and historical sites in Lesotho. 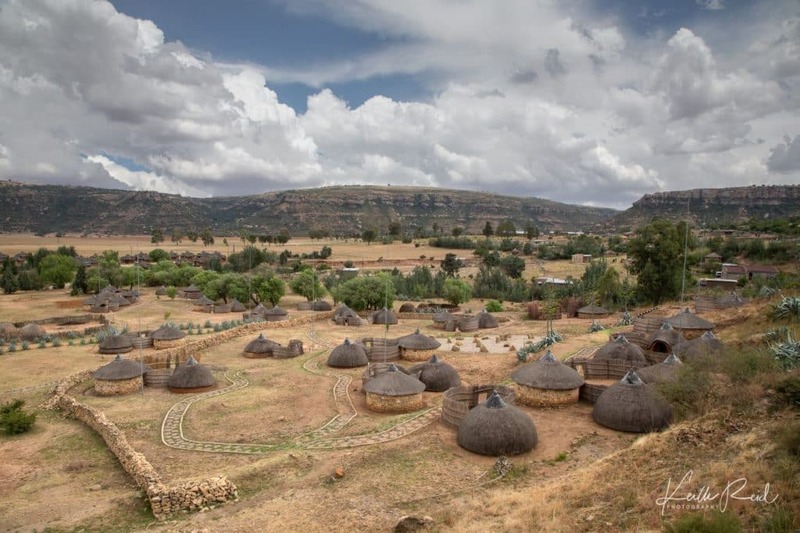 Visit the traditional village, monument and museum at Thaba Bosiu Cultural Village (which also has nice chalets), and hike to the top of the mountain where the royal graves are or to see rock paintings. The name Thaba Bosiu means ‘Mountain at Night’. Reportedly, the name was chosen because Moshoeshoe and his people first arrived at the mountain in the evening. T4A tip: Don’t miss snapping a photo of Qiloane koppie just beyond the visitor centre, said to have been the inspiration for the traditional conical Basotho hat. 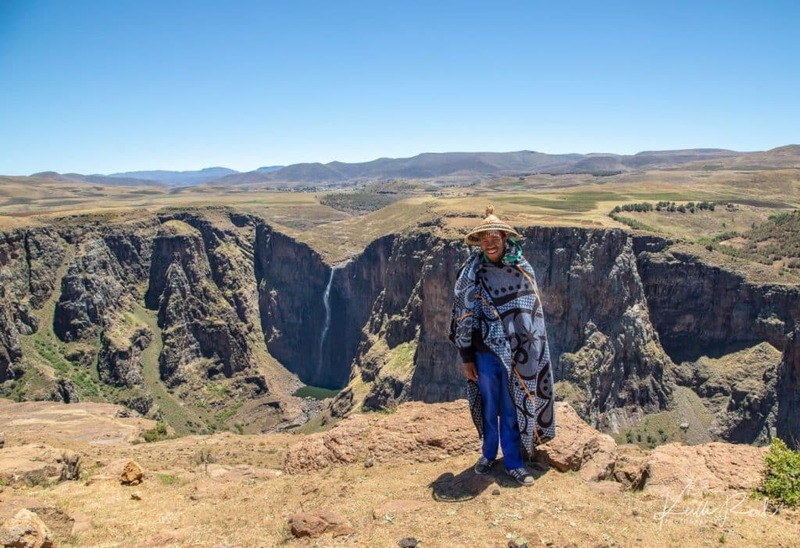 Semonkong is the adventure capital of Lesotho, offering everything from hiking, pony trekking, rock climbing, mountain biking and fly fishing to cultural activities like a town tour, donkey pub crawl and a presentation about the secrets of Basotho blankets. To relax between activities, sit on the lodge’s deck with a Maluti beer and watch donkeys and blanketed men on ponies pass by. The most popular activity is pony trekking to Maletsunyane Waterfalls or, for the adventurous, abseiling down the falls. Semonkong Lodge operates the 204m abseil, which is in the Guinness Book of World Records as the longest commercially operated single-drop abseil in the world. T4A tip: If you abseil, take a change of clothes for hiking out of the valley; your clothes will get wet with spray from the falls on the way down. Find more about author Roxanne Reid’s travels on her Africa Addict blog. 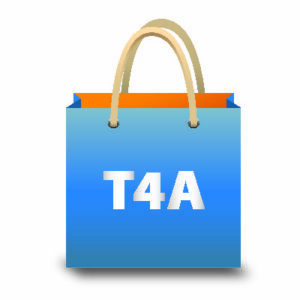 Buy the T4A South Africa Traveller’s Paper Map 1st Edition (incl Lesotho & Swaziland) to navigate Lesotho with ease. Isn’t one of the Must Do’s in lesotho the Roof of Africa ?